This follows increases of 29% in April, 23% in March and 46% in February. During May a total of 828 contracts or the sale of residential and commercial properties and land (building plots and fields) were deposited at Land Registry offices across Cyprus, compared with the 758 deposited in May 2017. The figures show a continuing improvement in the economic conditions, coupled with government measures (such as the citizenship by investment scheme). 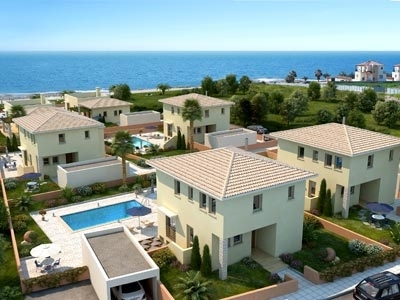 While sales in both Larnaca and Limassol fell by 5%, they rose in the remaining districts. In percentage terms Famagusta led the way with sales rising by 108% followed by Nicosia, where sales rose by 30% and Paphos, where sales rose 10%. Although the number of sales in Limassol declined 5% in May, it still recorded the highest number of sales during May reaching 282.